Remain supporters, we’re in for a treat. The full-length documentary, Postcards from the 48%, is in its final stages of production and I’ve been privileged to watch a preview ‘fine cut’ of the film. It’s superb. Acclaimed producer/director, David Nicholas Wilkinson, founder of Guerrilla Films, has been working hard for over a year to produce a film to represent ‘the story, feelings and reasons’ of the 48% who voted for Remain in the referendum. With a small team of dedicated supporters, and on an eye-watering tight budget, David has traversed the country to epitomise the perspective of over 16 million Britons – the 48% – who cherish Britain’s membership of the EU. 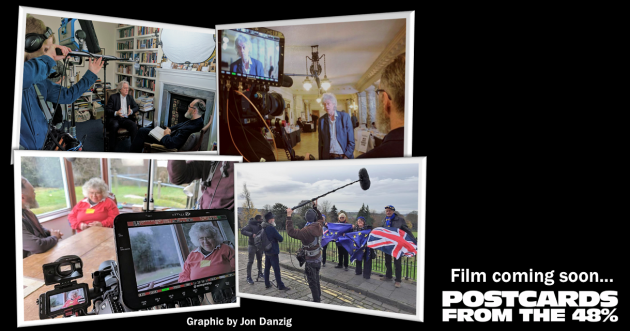 Featured in the film are well-known faces of the Remain movement, as well as the not-so-well-known who deserve recognition. But, of course, not everyone could be included – there are millions who are grieving Britain’s road to Brexit, and who still hope it can be stopped. This film will provide an energy-charged, morale-boosting, fact-filled fillip for all of us in the Remain movement who have not given up. 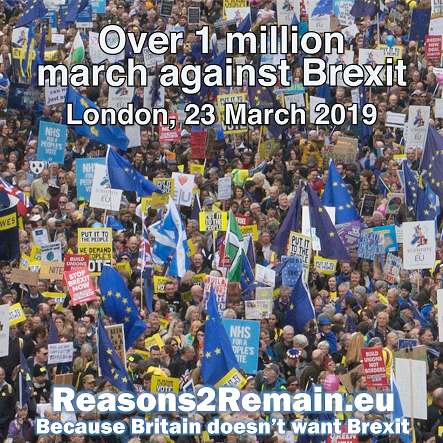 The film opens with the mass pro-Remain march in London of March last year, organised by professional singer, now professional people-mover, Peter French, and his team. Also included in the film are Professor A.C. Grayling, Alastair Campbell, Nick Clegg, EU Supergirl, Madeleina Kay, Bob Geldof, Catherine Bearder MEP, Mike Galsworthy, actress Miriam Margolyes, Sue Wilson, Professor Adrian Low, and many other Remain voters, supporters, politicians and activists across the United Kingdom. The film is presented by David Wilkinson himself, and he’s a natural presenter – hardly surprising, since David first started in films at the age of 14 and was an award-winning actor, who went on to produce and/or distribute over 120 feature films in the cinema. This is a highly professional, compelling, moving and unique production, for which David and his team can be rightly proud. In my view, this is a film that has the potential to make a seminal change to the Brexit debate. It could help to persuade the nation to change its mind about Brexit. So, of course, the film deserves very wide viewing. 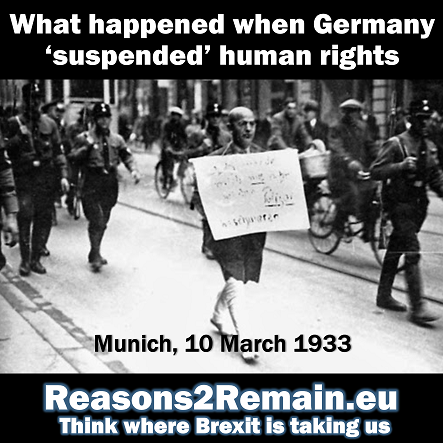 It’s essential that this film is watched everywhere – across the United Kingdom, and across the European Union. You can help by asking your local cinemas – especially art-house and independent cinemas – if they will be showing the film. They most certainly should. Over 16 million people supported Remain and the numbers are rising. This is not a film about an obscure subject, but a topic of key and vital interest to huge numbers of people in every town and city. And so, every cinema, everywhere, should be showing this film. Please do ask them. Demand from potential viewers will encourage cinemas to schedule the film. 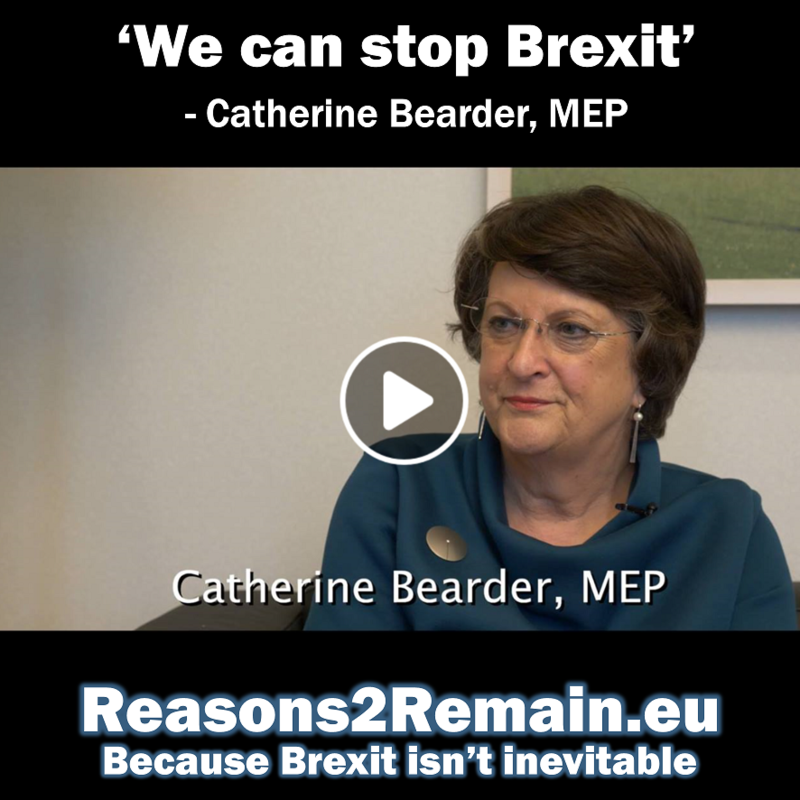 In the meantime, ‘Postcards from the 48%’ is scheduled to have a special ‘test screening’ at the European Parliament in Brussels on 10 April. Tickets are free and available via Eventbrite. 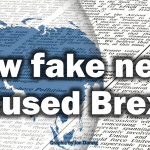 This entry was posted in Current Affairs, Democracy & Citizenship, Economics & Trade, Media & Communications, Politics & Public Policy, The EU and tagged 48%, brexit, David Nicholas Wilkinson, European Union, Postcards from the 48%. Bookmark the permalink. Previous: Prime Minister: Is Brexit worth it?